Beatshare, the new app that has found a way to unleash the power and potential of music combined with photos and videos, has harnessed this power of combining the senses to evoke such amazing experience and memories, in the most of modern ways to communicate! 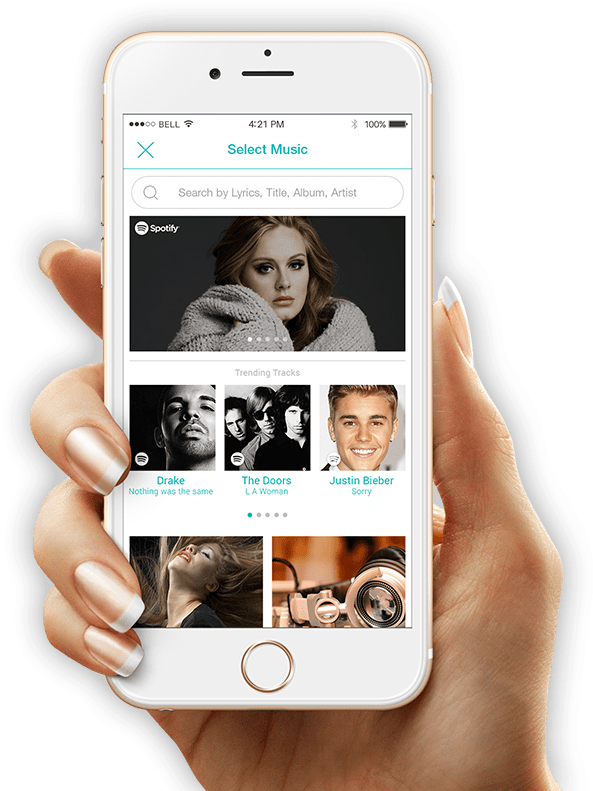 Within the evolving menu of messaging tools, Each individual using Beatshare is empowered to match clips from over 100 million songs to photos or videos in a way that elevates messages to a personalized art form. It’s a way to not only express ourselves artisticially and share ourselves with others in a complete, sensory way we’ve never been able to do before, but it also helps us understand, and in my opinion, helps us get to know others in the same, powerful fully loaded sensory feeling and experiencing – way. Music sent through the app resonate with recipients in ways words and pictures simply aren’t equipped to do on their own. Beatshare executed its vision across currently accessible platforms in a remarkable fashion. Full music catalogs from Apple Music, Spotify Premium and SoundCloud are integrated in Beatshare, which creates an unrivaled user experience and features a slick design. I love that it makes it that much easier for my to find and share my favorite songs when creating a BeatShare. The technology allows users to easily package intimate thoughts into a 10-second multimedia message either for direct chats with a contact or to a group of close friends and relatives, who are connected through the iOS app or iMessage extension. Having a tool to create rich media accessible within messaging enables users to create and send truly impressive, unique material, and to do so in ways so familiar, they’re second nature. Aizenstat, the 24-year-old entrepreneur of Beatshare points out that millennials listen to 3 hours of music per day and send on average a constant flow of 120 daily messages. Beatshare unites the two. 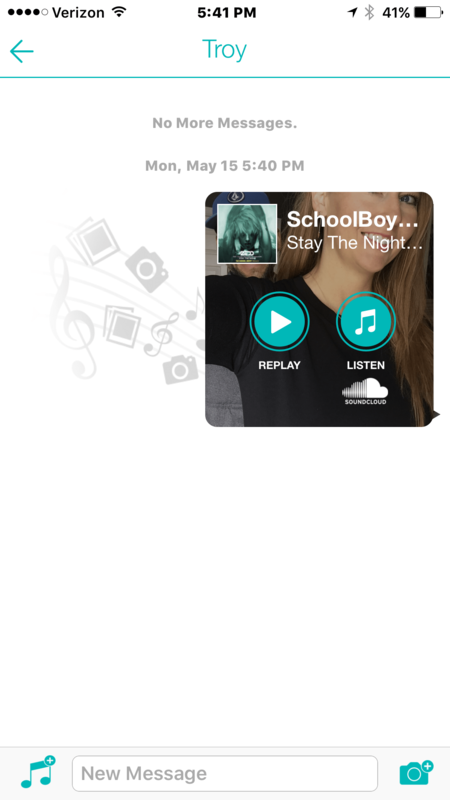 Sharing a Beat with a friend connects them with the sender’s now. It’s not a tired old selfie, so one-dimensional. 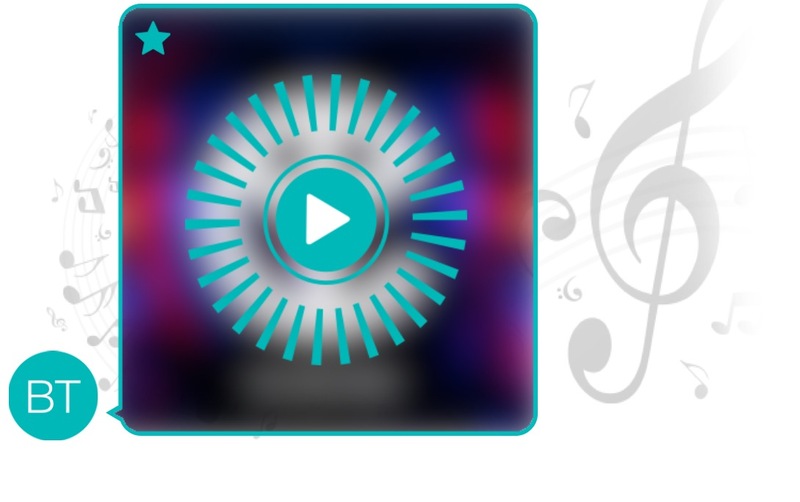 A Beat is a dynamic clip layered in sound, sight, and emotion. 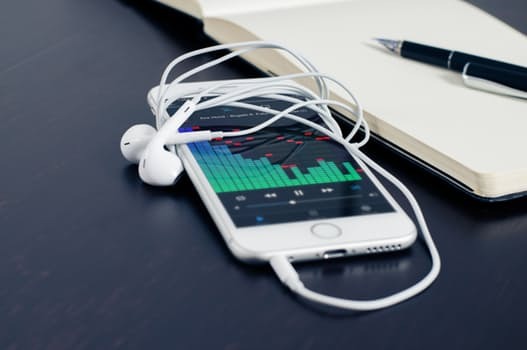 The ease of use and integration represents a breakthrough in communication with the potential to rock the way mobile junkies who are crazy about music interact. 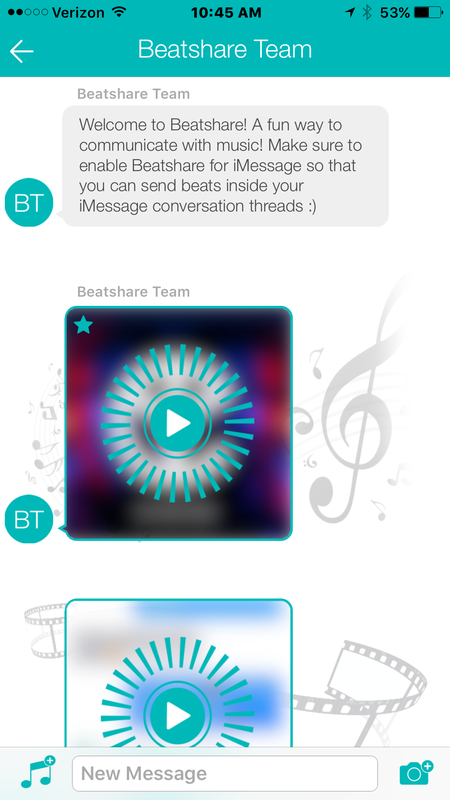 BeatShare will likely become, the ULTIMATE way to communicate through messaging. I have to admit, since trying this insanely fun app out over the last few weeks, I’m hooked! My love of music connects me in a way to messaging my loved ones, I just can’t get any other way! Nor would I want to! Messages feel empty, sad, and devoid of feeling without the perfect song to enhance what I’m trying to express. Forget emoji’s! They are now a thing of the past, at least in my eyes! I want TUNES! Interested in trying out BeatShare and expressing yourself through your music and photos with your friends? Check out BeatShare in the Apple Store Here! 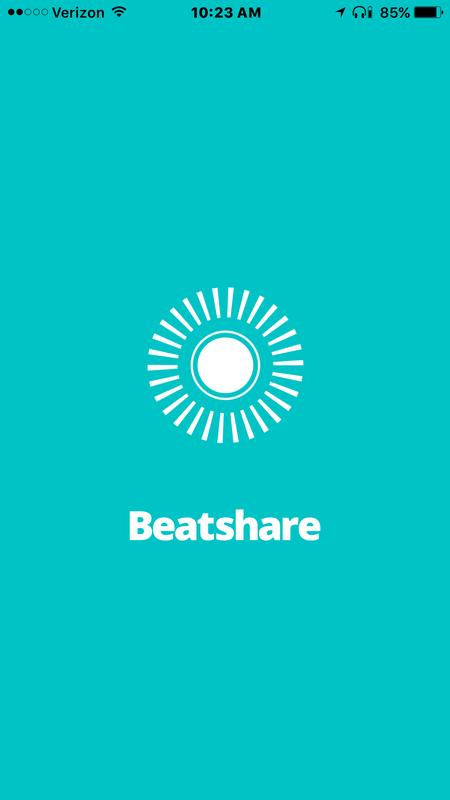 Have you tried out Beatshare yet? Let me know your experience in the comments! Don’t forget to Follow MyStyleSpot on Twitter and Instagram to stay up to date on all things Social! I don’t have an iPhone but I showed this to my kids!